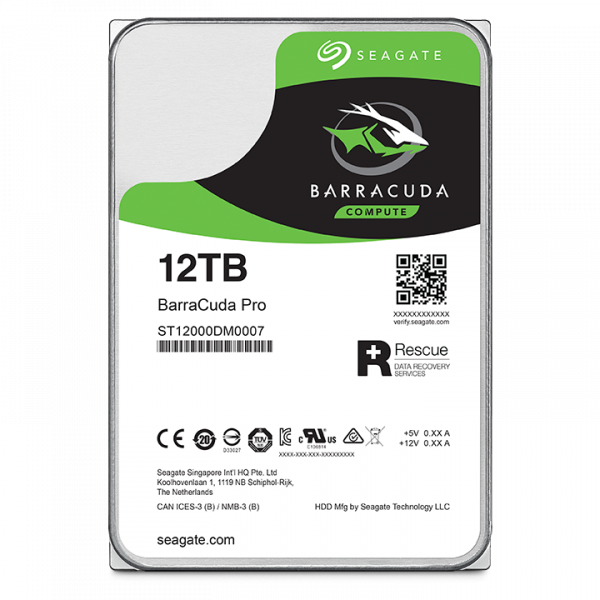 Seagate has launched 12TB internal hard drive range in India – BarraCuda Pro 12TB and Seagate Ironwolf Pro 12TB priced at Rs. 38,000 and Rs. 39,000 respectively. All hard drives in the BarraCuda family come equipped with Multi-Tier Caching Technology for faster load of applications and files. By applying intelligent layers of NAND Flash, DRAM and media cache technologies, BarraCuda delivers improved read and write performance by optimising data flow. IronWolf drives are equipped with RV sensors on high capacity drives to maintain performance in multi-bay NAS enclosures. Enabling user workloads of up to 300 TB/year with IronWolf Pro, multiple users can upload and download data to a NAS server. 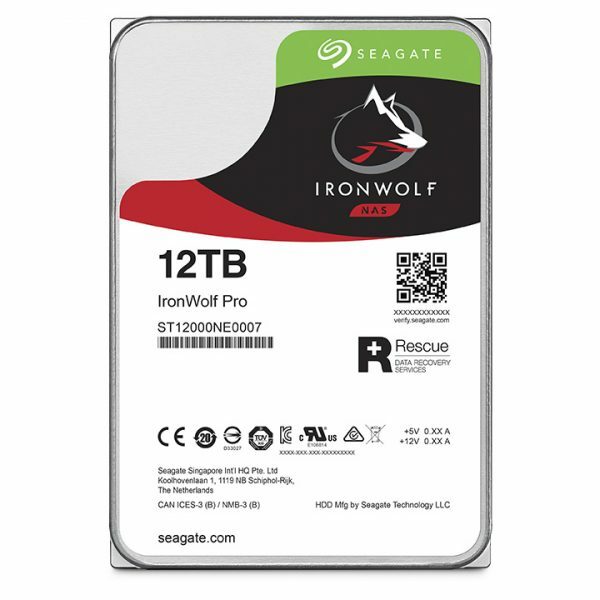 The IronWolf Pro also comes with two years of Seagate’s Rescue Data Recovery Service, which provides access to a global team of world-class data recovery experts. The IronWolf Pro is a great companion for your NAS for 24×7 remote access, backups and file sharing from anywhere. IronWolf Pro leads its category in terms of storage capacity with drives as large as 12TB, as well as the performance needed to run high definition content with your NAS. You can store thousands of full-length HD films and even more photographs on your private server.